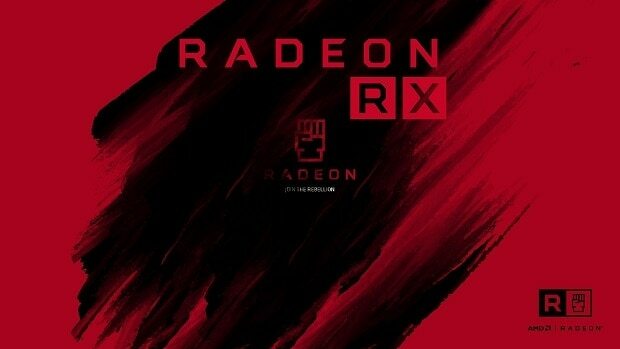 We recently talked about an upcoming Radeon RX 600 series coming out but now we have some new information and it seems that we could be getting the Radeon RX 500X Series instead. 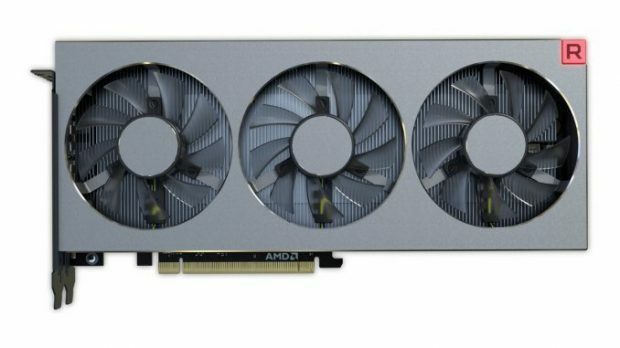 Either way, we are expecting a refresh to the current generation of AMD mainstream graphics cards and they can be called Radeon RX 500X Series or 600. Update: The first benchmarks for the AMD Radeon RX 560X have been leaked and it seems that the specs are the same as the previous model but the clock speeds are higher. 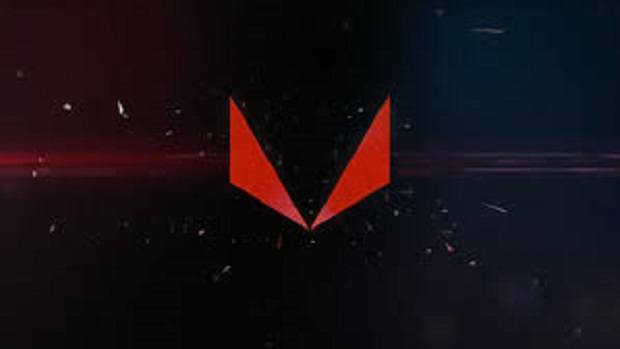 It has also been confirmed that Vega architecture will not be coming to this GPU, which means that AMD Vega architecture will not be used for entry-level graphics cards. AMD talked about moving to the 12nm technology with Vega and we have got word that no new architecture will be coming out in 2018 which means that AMD will be sticking to Polaris and Vega. We also know that the 500 series is a refresh of the 400 series and we have not got much of a performance boost. 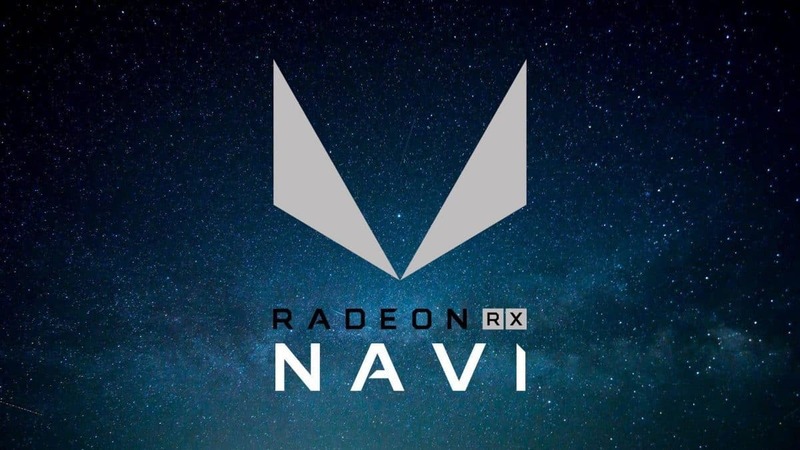 There has been a rumor that the upcoming Radeon RX 500X series or 600 series could be based on the Vega architecture and if AMD is willing to introduce Vega to the mainstream that this is possible. Right now there is no confirmation regarding the matter so take this information with a grain of salt. 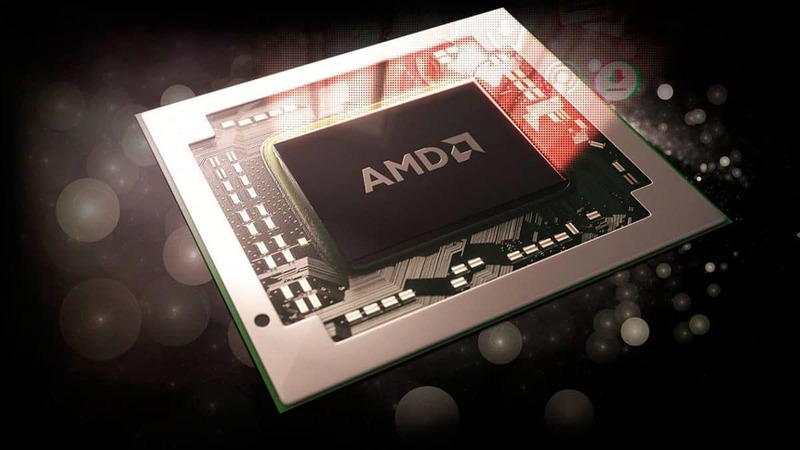 AMD Vega 11 has been out for Intel chips and it is more than likely that AMD will introduce desktop graphics based on Vega 11. It is interesting to note that we got no indication of moving to the 12nm process on the official AMD roadmap that was shown at CES 2018. 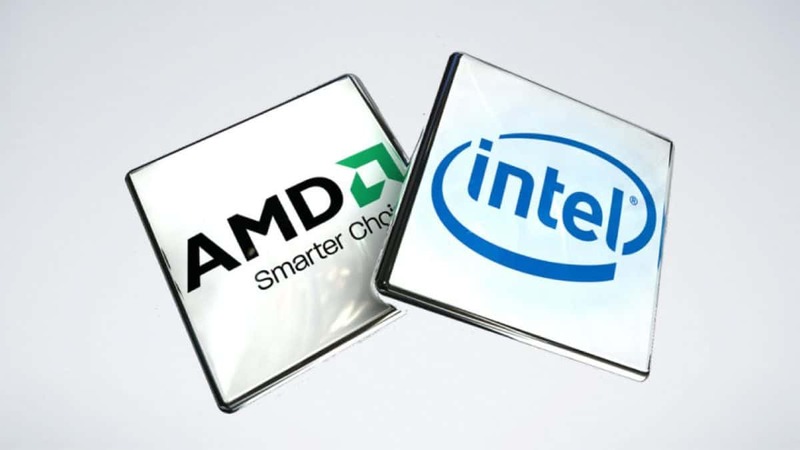 This made many believe that it had been canceled but now we are getting reports that AMD will indeed be moving to the smaller node. We will let you know more about the upcoming Radeon RX 500X series so stay tuned to SegmentNext in order to learn more. It will be interesting to see what kind of performance boost the upcoming node will have to offer as compared to the current one. On the CPU end we have the AMD Ryzen 2000 series coming out, you can click here to learn more. Let us know what you think about the Radeon RX 500X coming out and whether or not you want it to be based on the AMD Vega architecture.